White Color, 18/2 General Purpose Plastic Covered Lamp Cord (Parallel 2 wire) SPT 18/2, 105C, 300V, U.L. 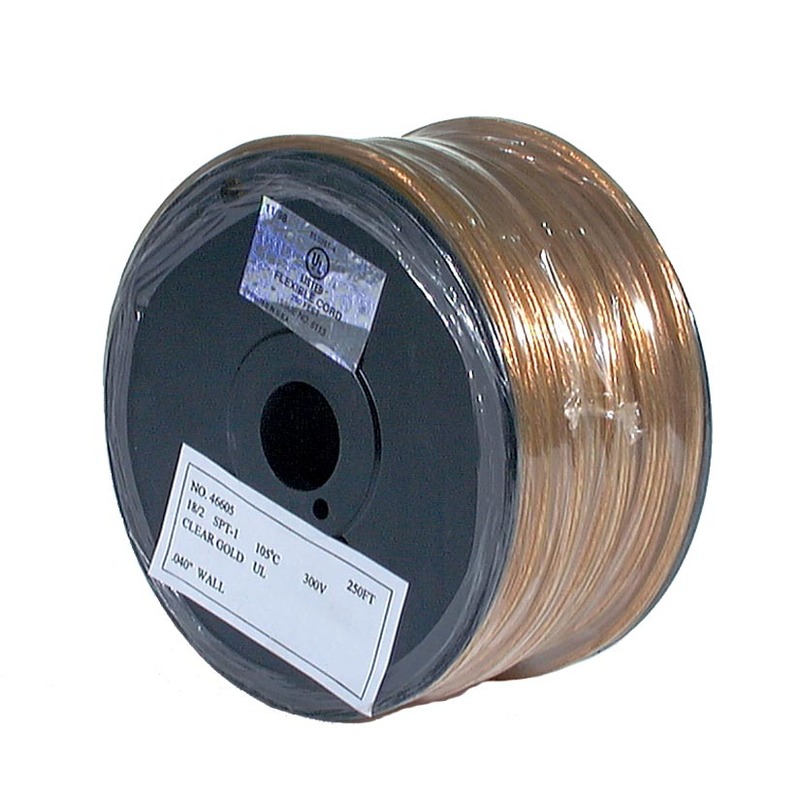 Listed - 250 ft. Spool. No reviews yet for the White Color, 18/2 Plastic Lamp Spool Cord.